THE Opposition Leader was not at all surprised by Sandals' withdrawal from its proposed project for Tobago, Kamla Persad-Bissessar told Newsday yesterday in her initial reaction. At a briefing held by Minister of Communications Stuart Young at the Office of the Prime Minister, Sandals CEO Gebhard Rainer announced the pull-out. She said the project was merely based on conversations between Dr Rowley, initially as Opposition Leader and then as Prime Minister, and the Sandals executives. “I don’t believe the reasoning given for pulling out," she added. "Minister Young said it was due to a handful of people, but if there were a transparent process, there would not have been all these questions for debate and this would not have happened. “Further, the Sandals brand has received a lot of negative publicity in Antigua and St Lucia and other parts of the Caribbean. 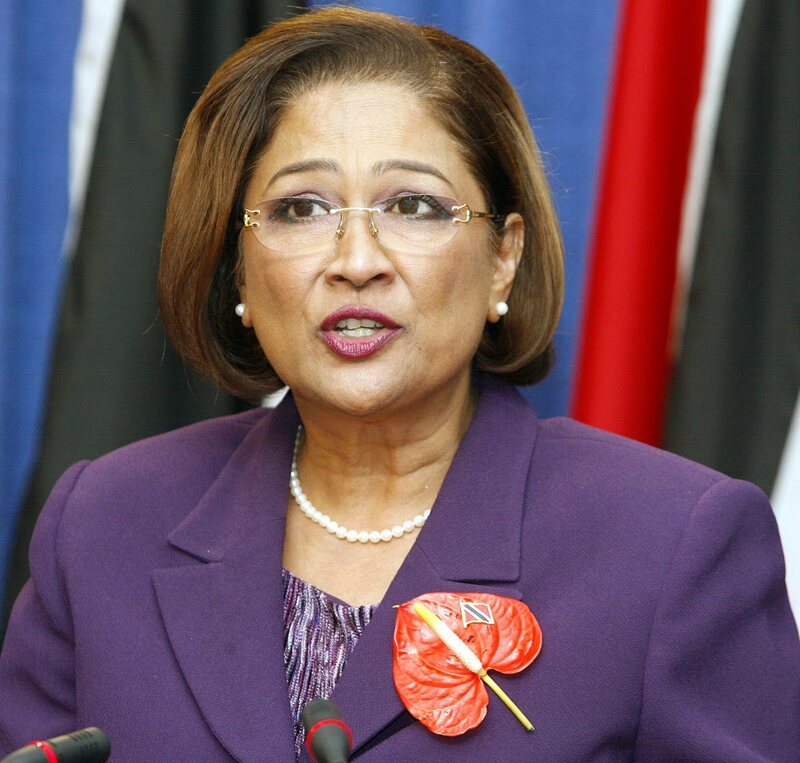 Reply to "Kamla: Not surprised at Sandals pull-out"